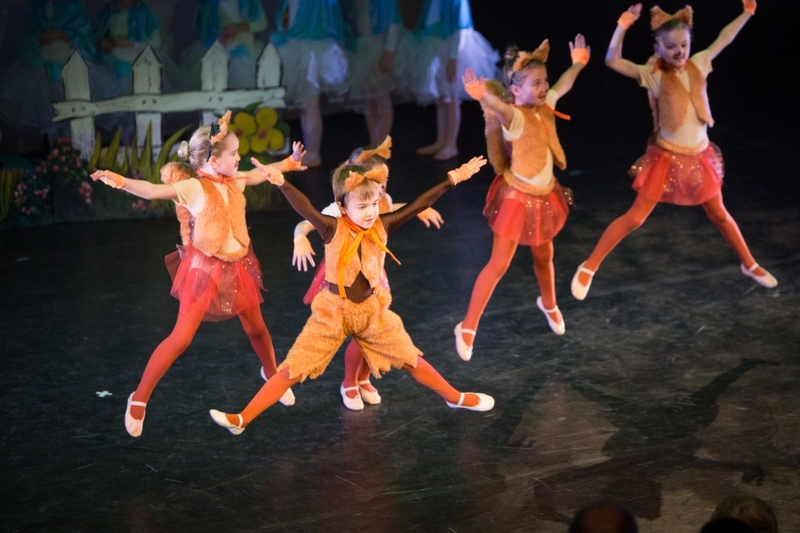 What a treat of a dance show from the Louise Parkes School of Dance! 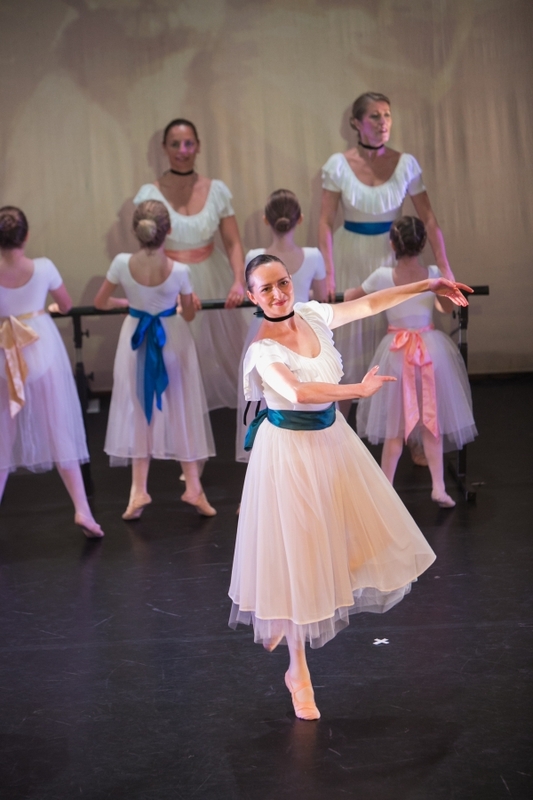 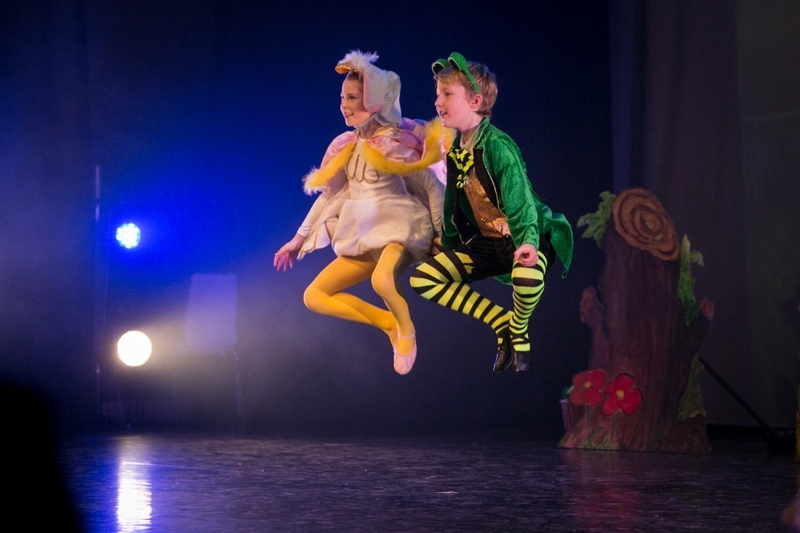 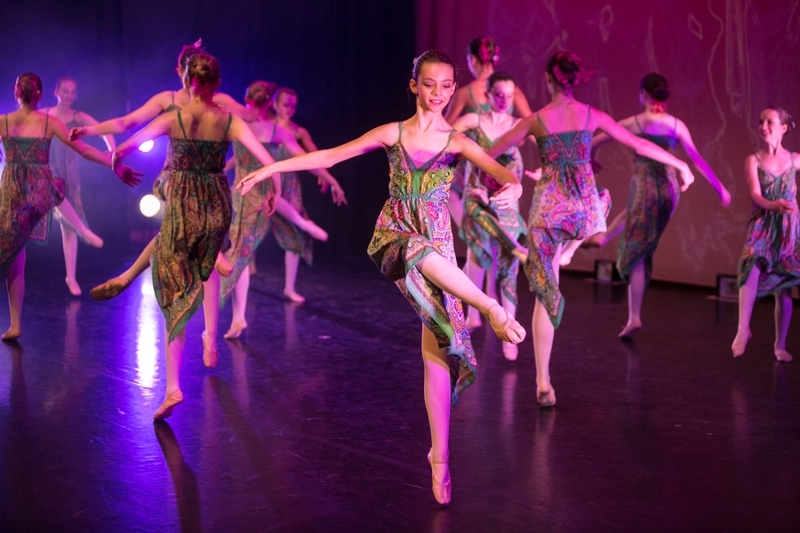 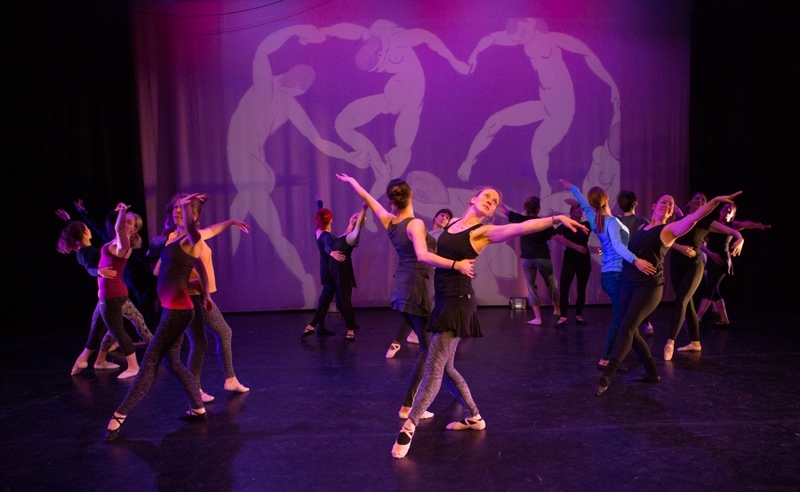 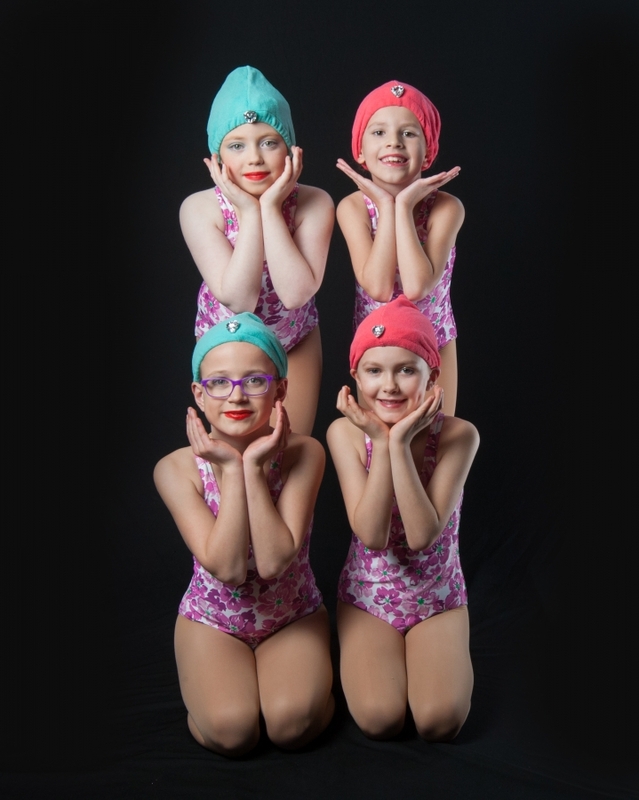 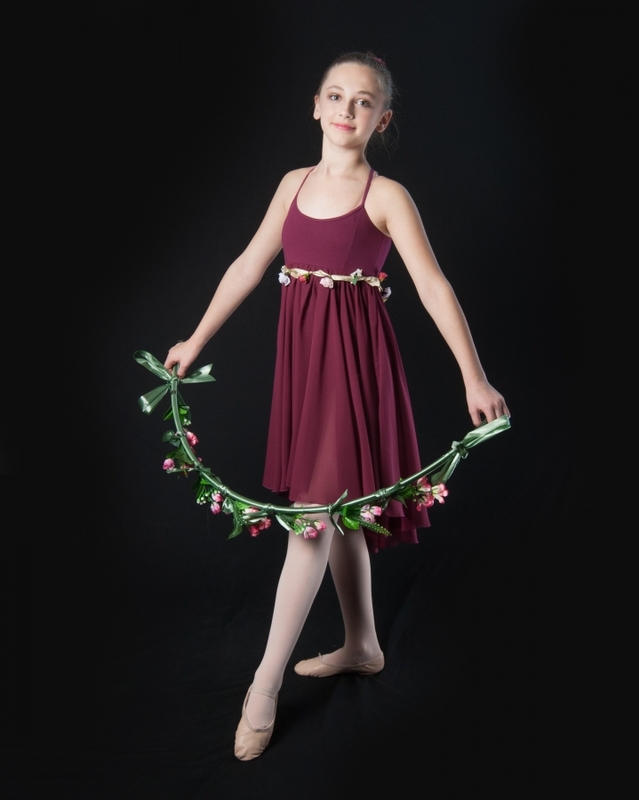 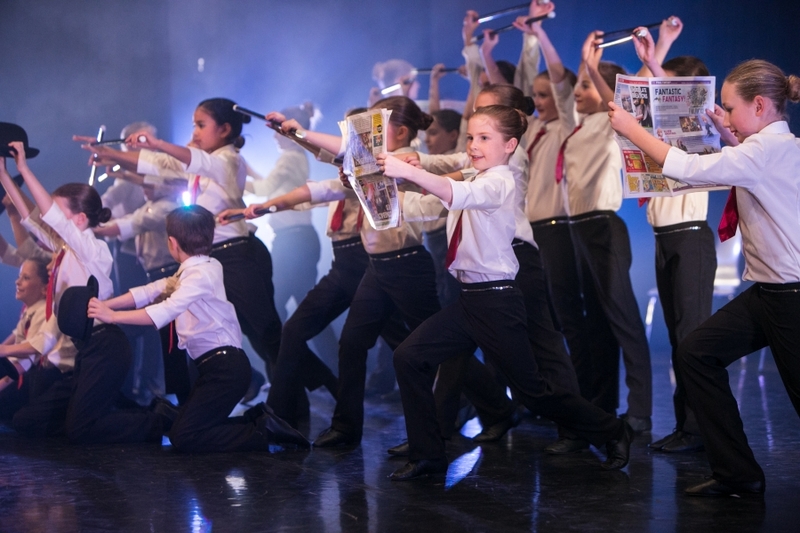 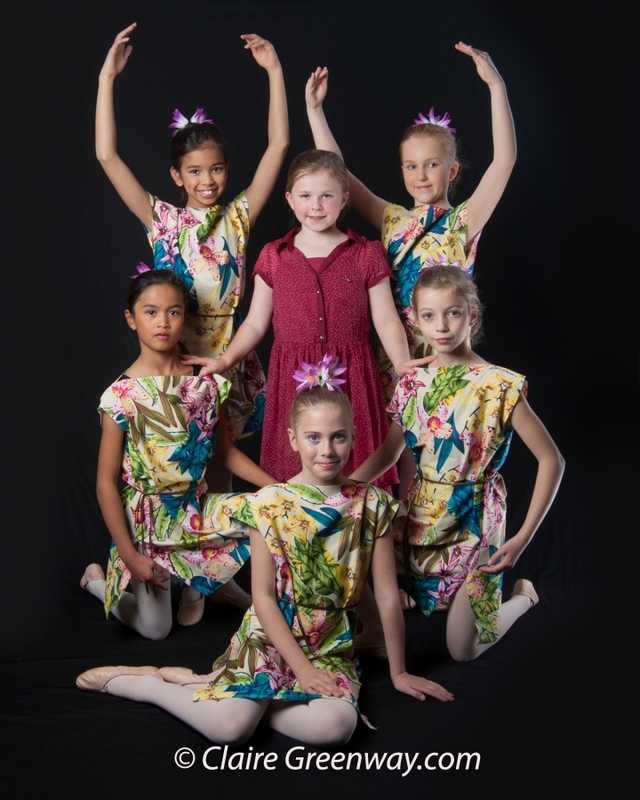 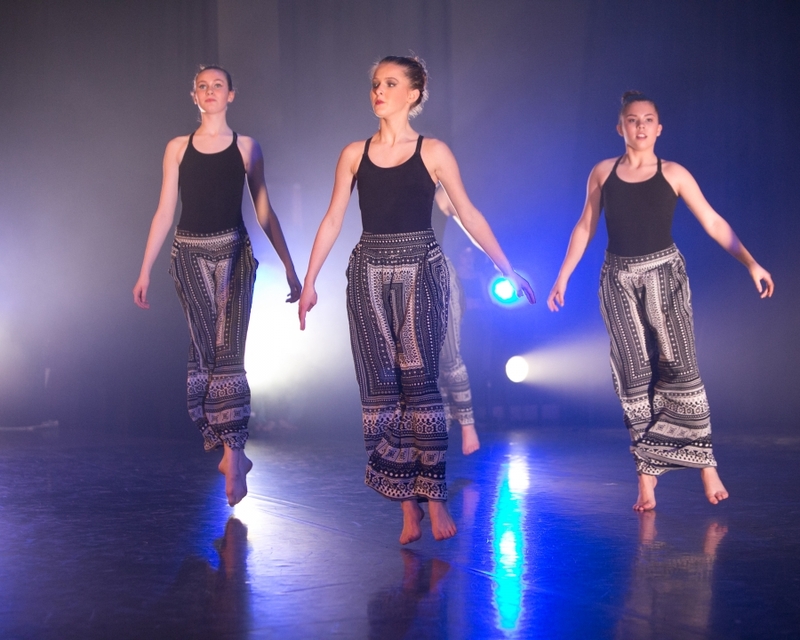 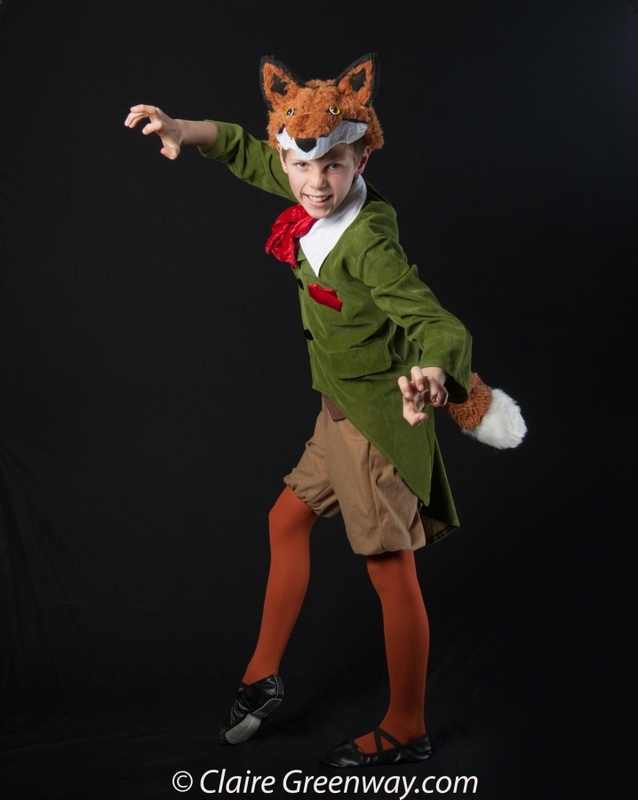 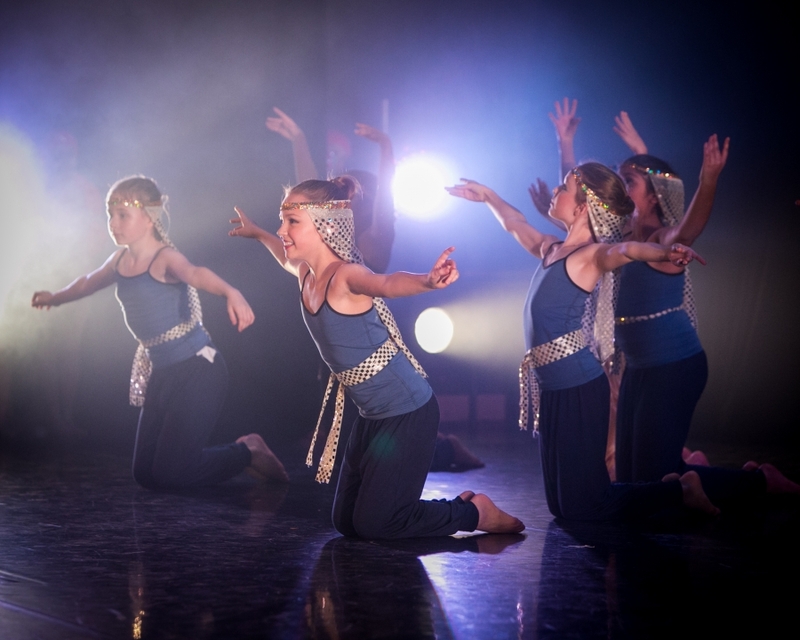 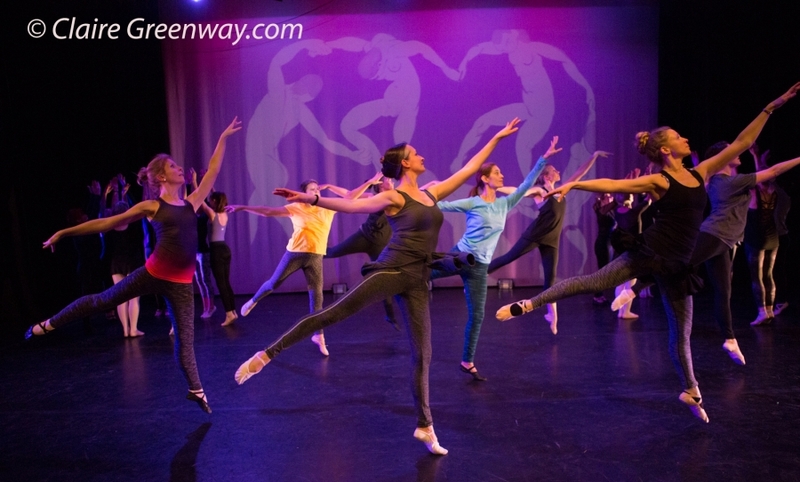 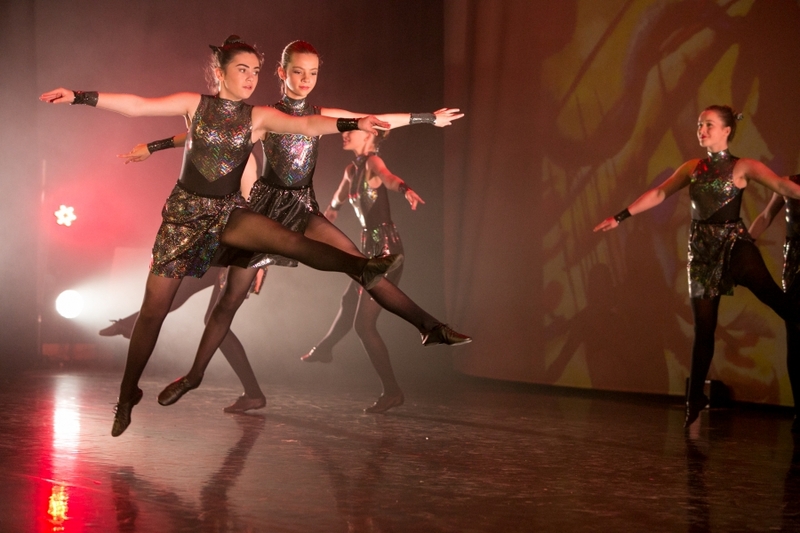 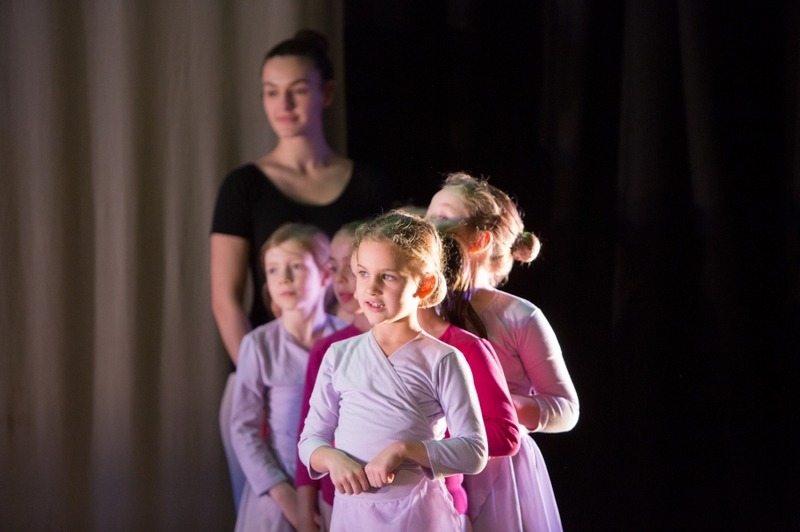 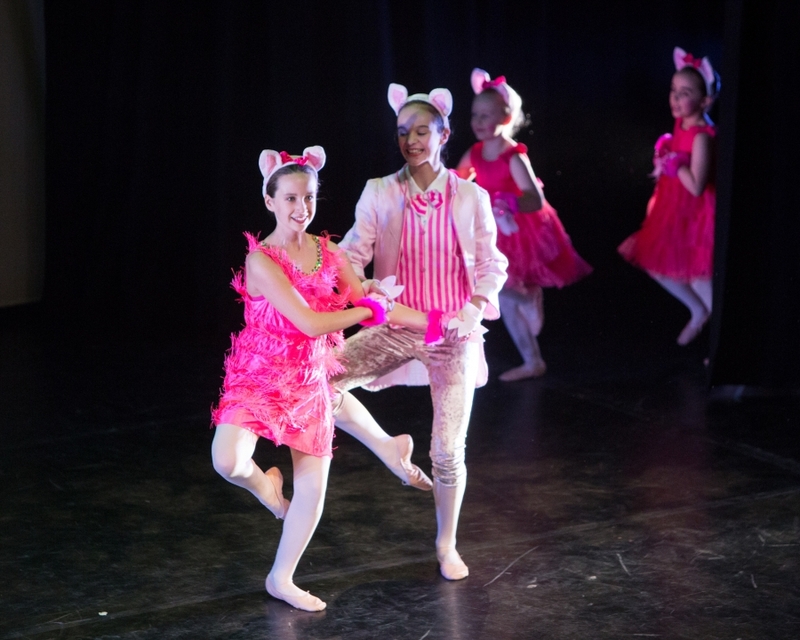 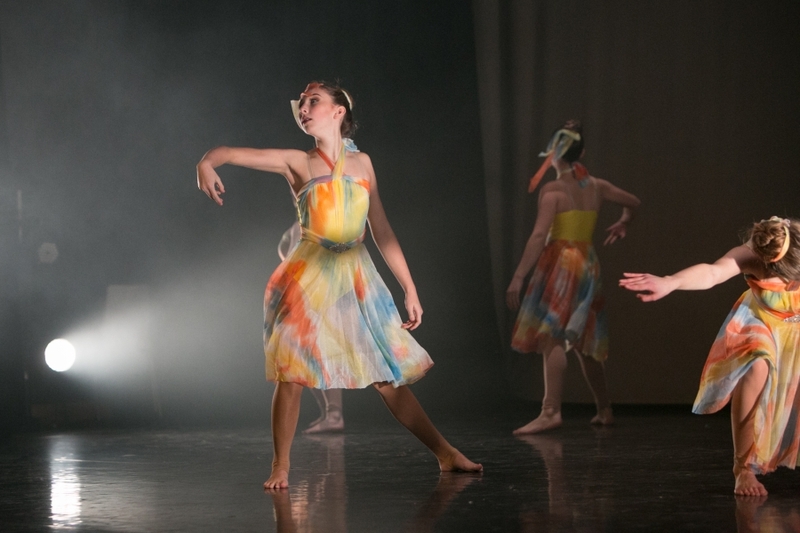 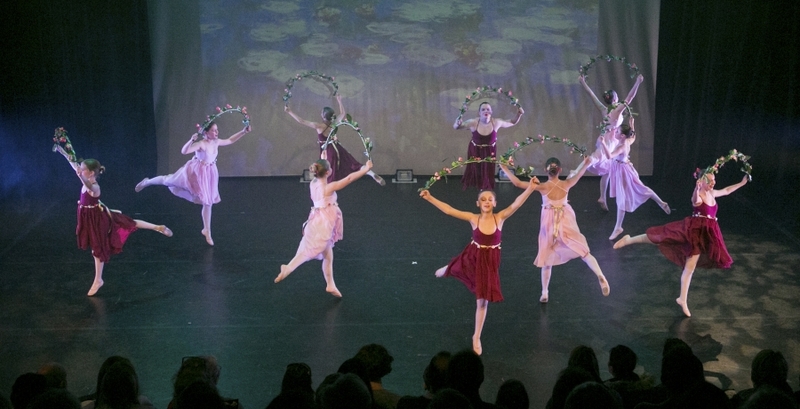 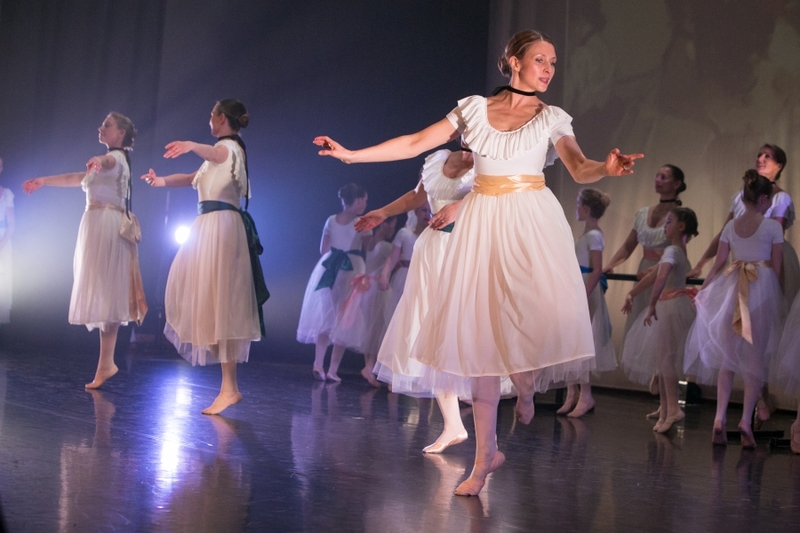 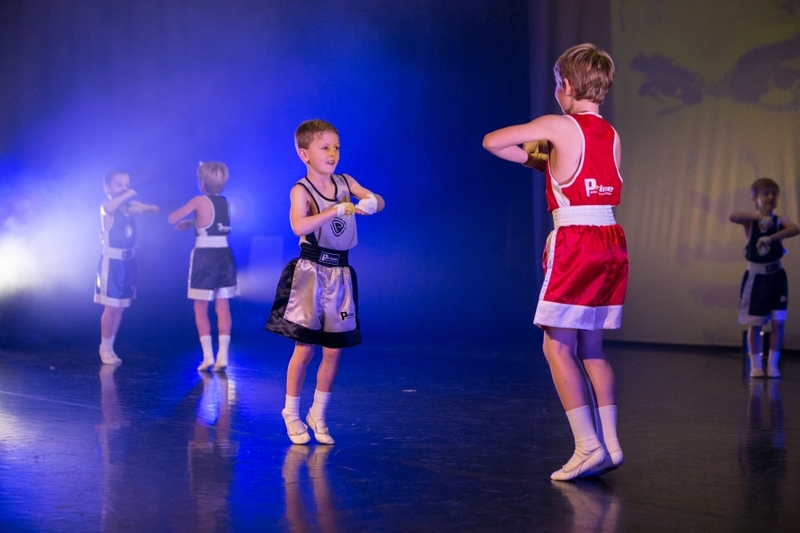 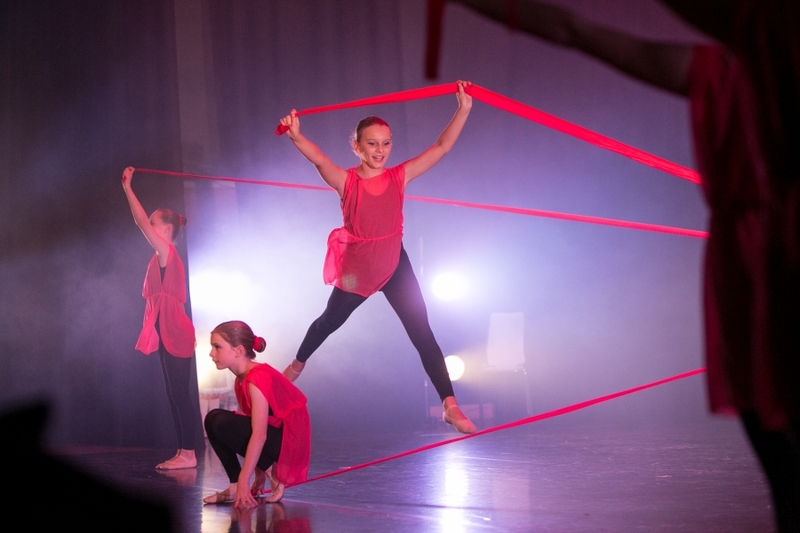 Louise, her talented team and her dedicated students, treated Marlow to a stunning set of ballet, jazz, modern and tap performances in a sold out ‘From Botticelli to Banksy’. 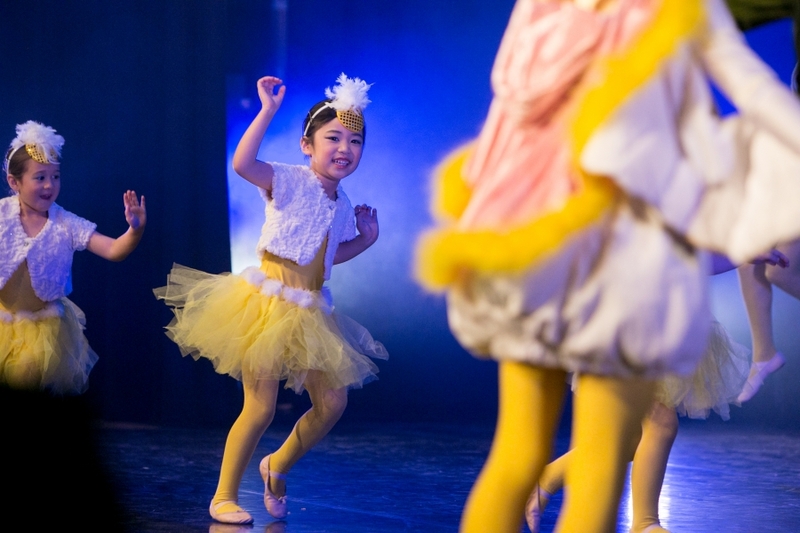 From tiny tot ducklings to the adult ladies’ Burlesque themed number, it was clear that the audience loved every minute. 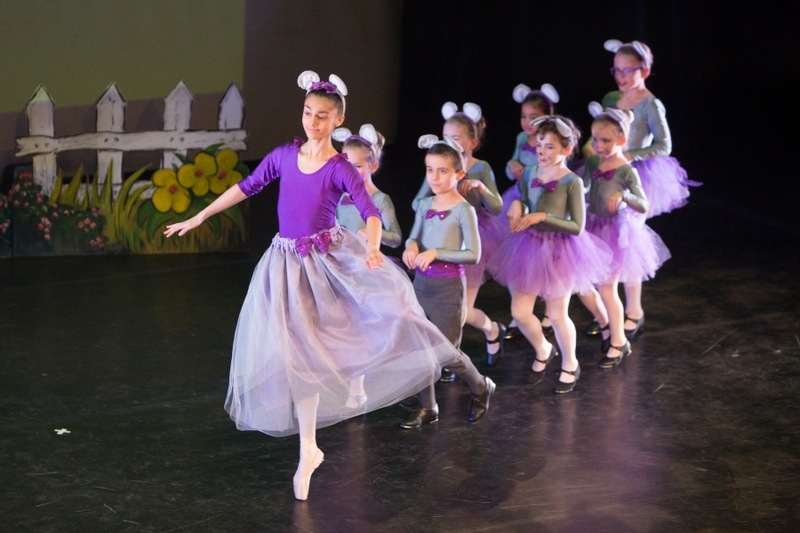 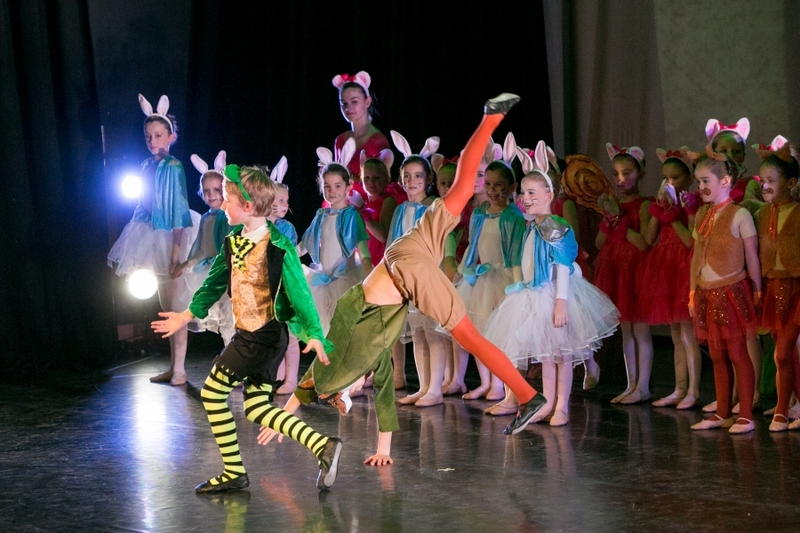 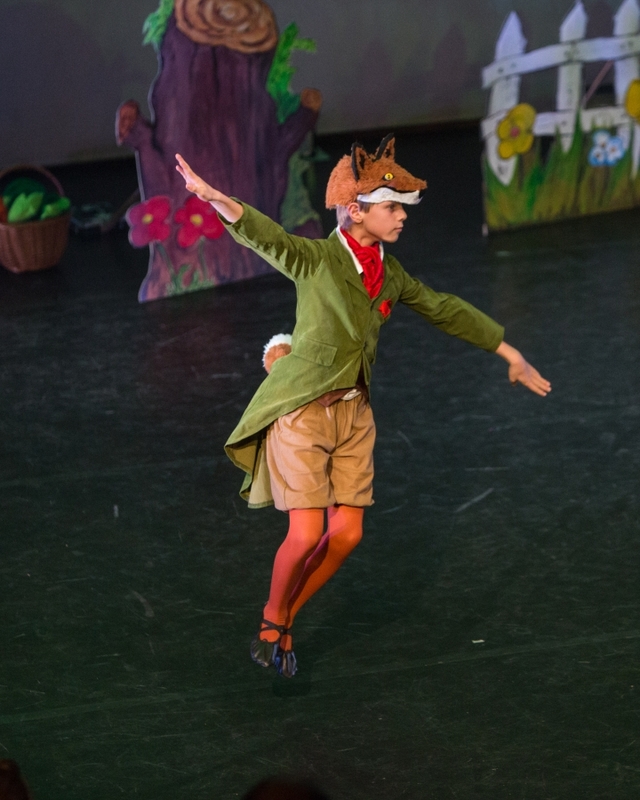 The wonderful ‘Beatrix Potter’ ballet of the first half was performed by the youngest members of the dance school who blew me away with their professionalism. 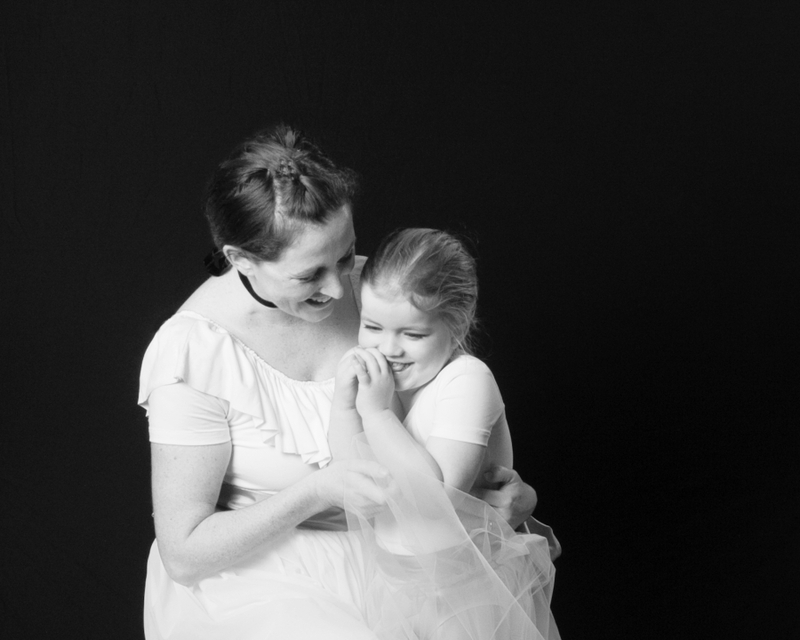 Needless to say, I shot thousands of images from rehearsals, every stage angle, back stage and in my pop-up portrait studio. 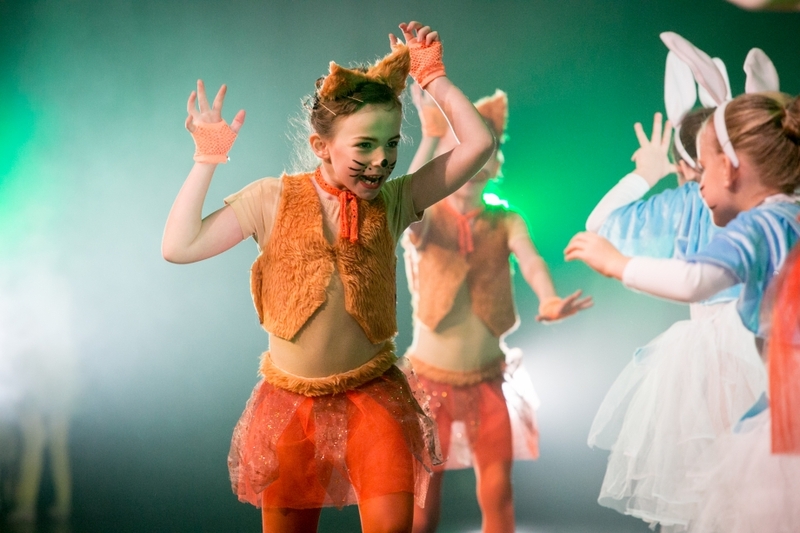 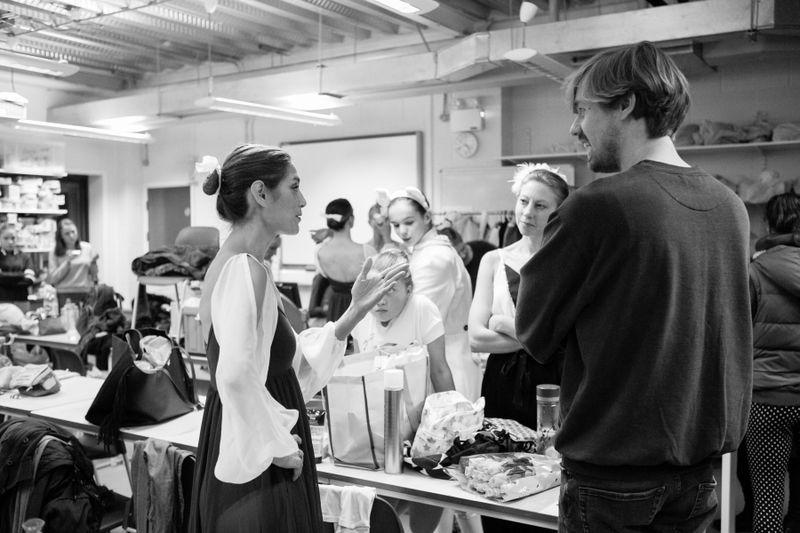 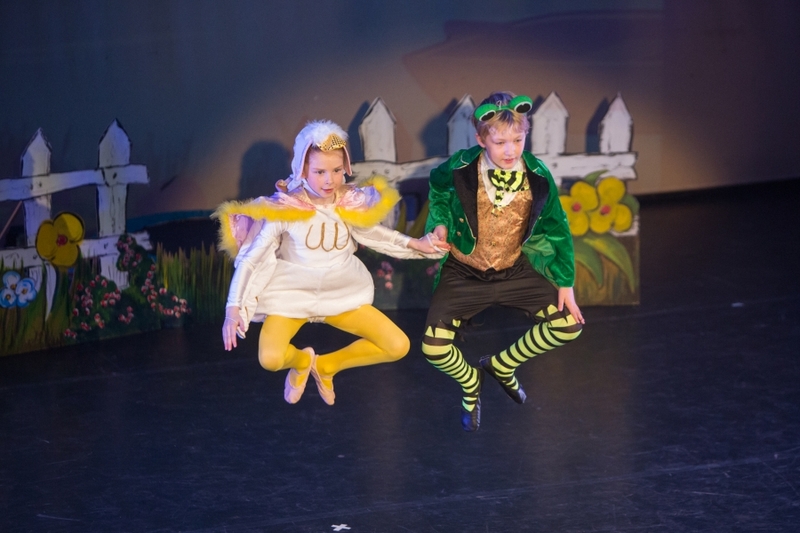 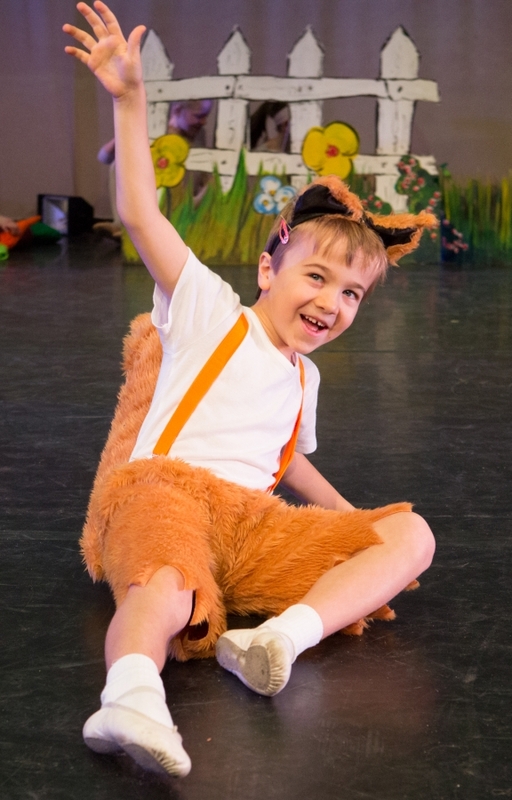 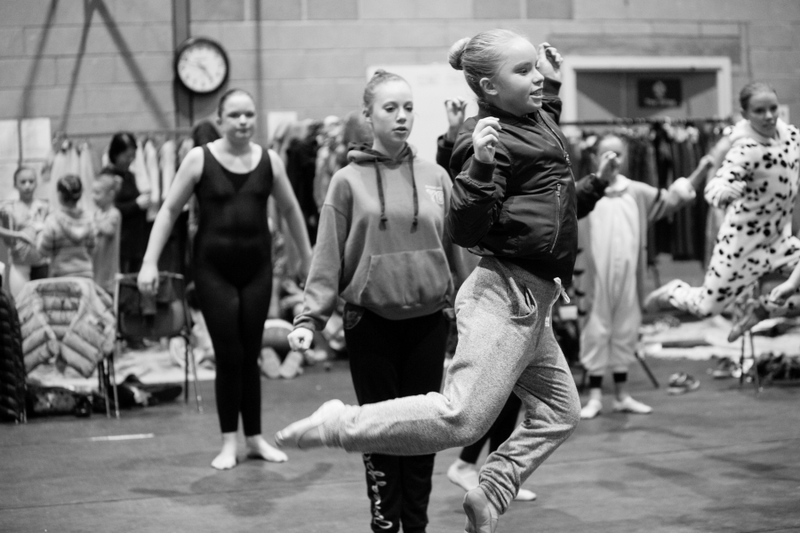 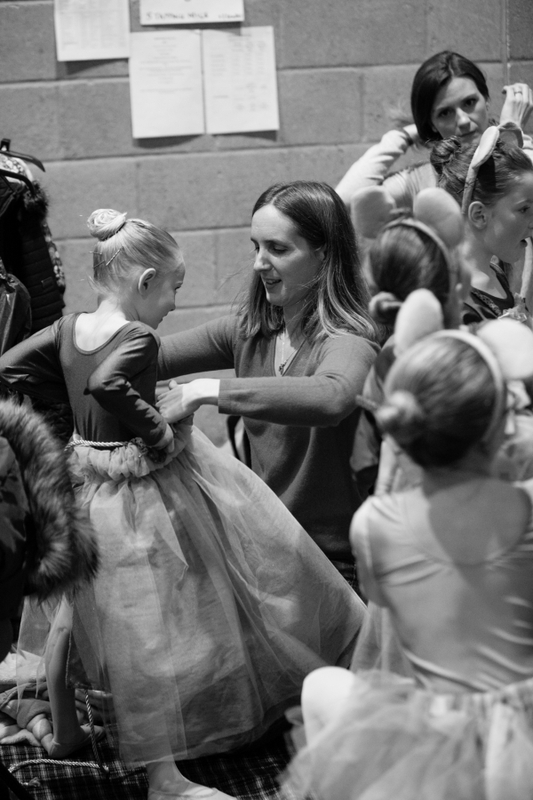 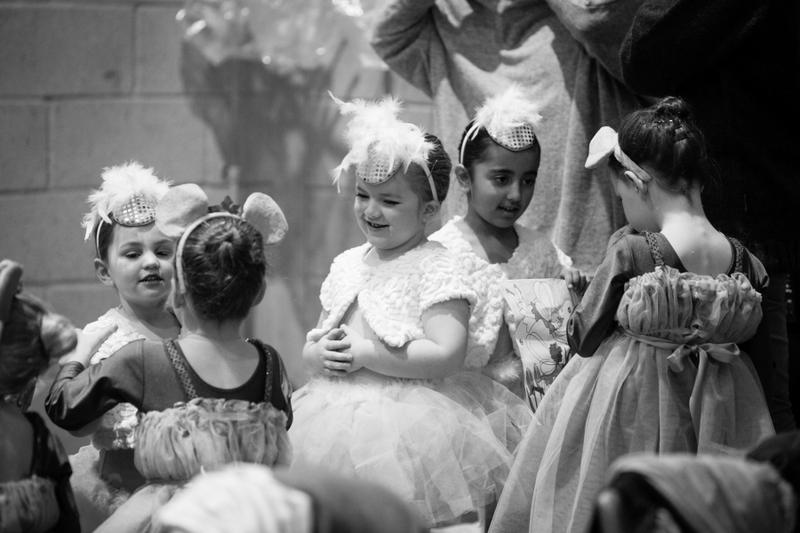 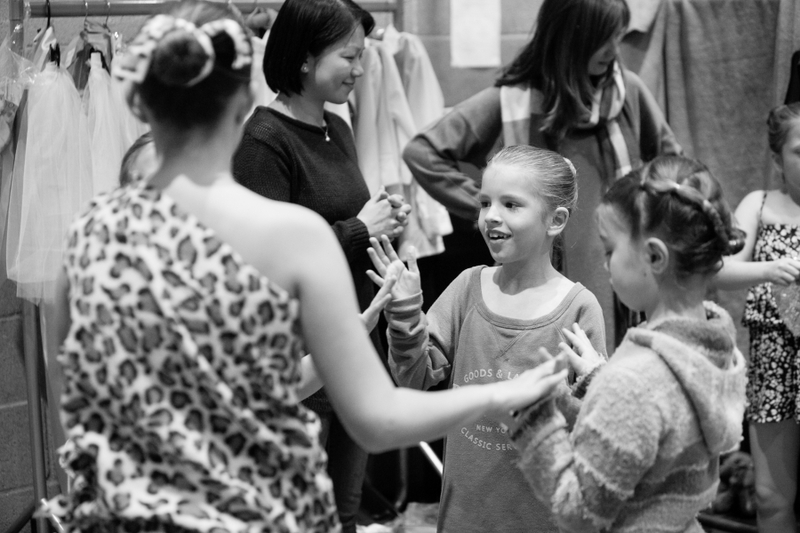 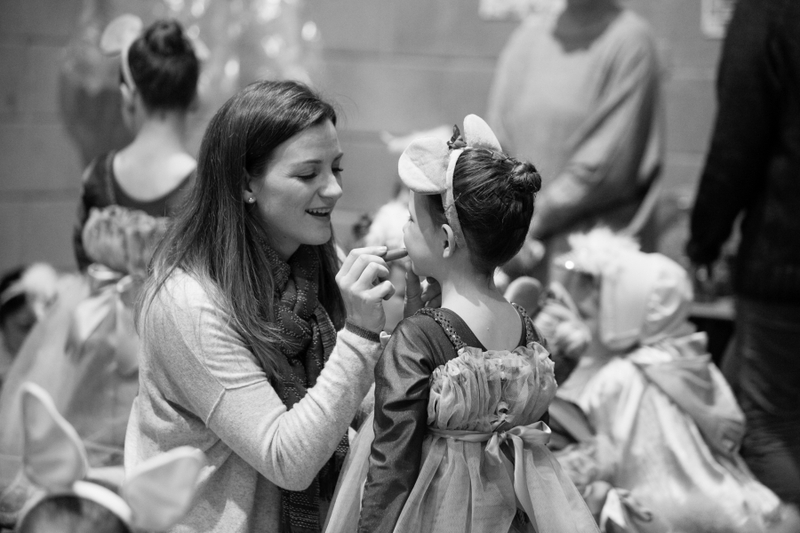 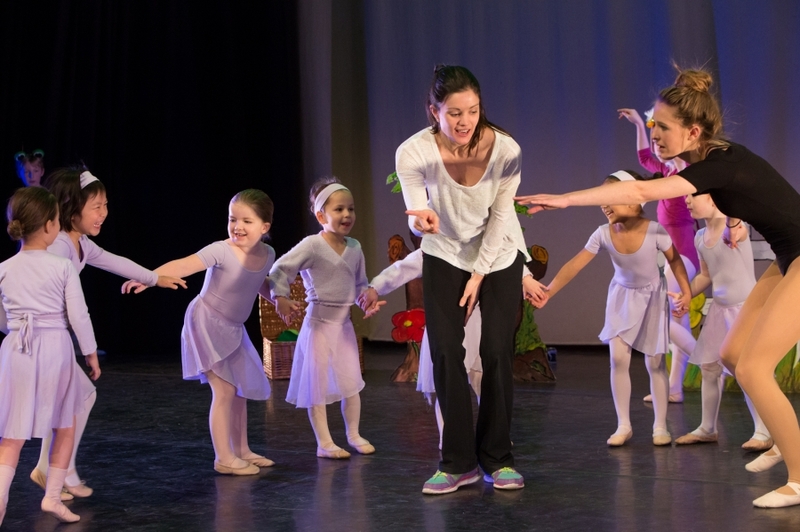 Big thanks to all the parent helpers who took on the mammoth task of channelling over a hundred dancers through the studio during the tight timings of the dress rehearsal – I definitely could not have done it without you! 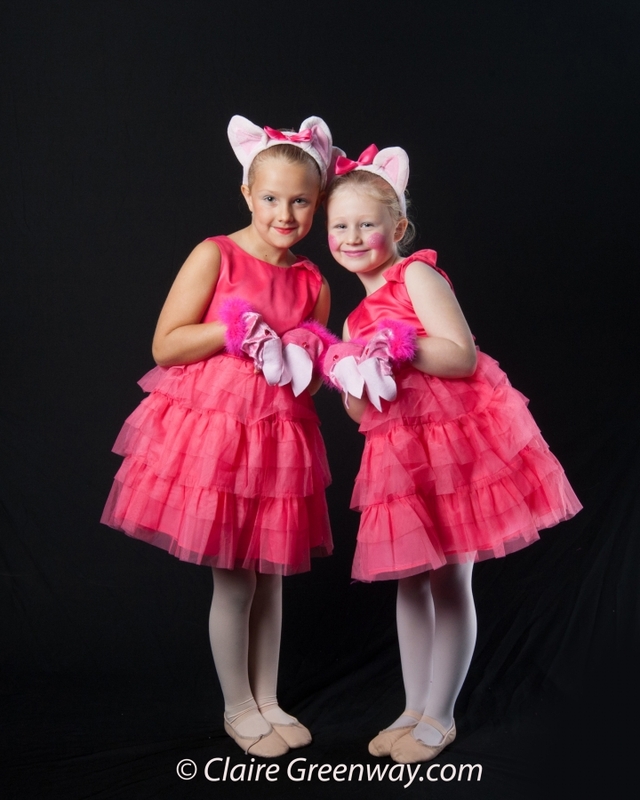 The private gallery for performers and family to view and download the images can be found in the Client Area. 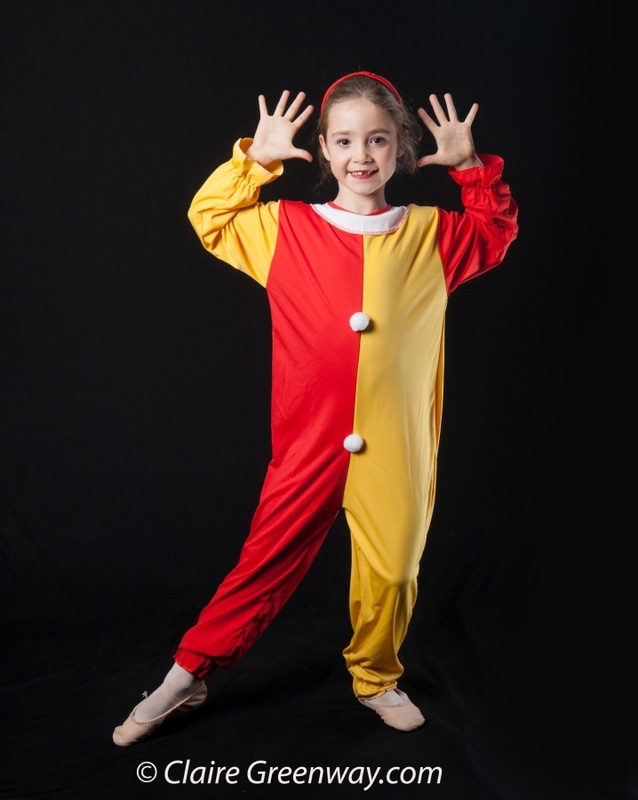 Contact us for the password to place your orders.